It’s that time of year! 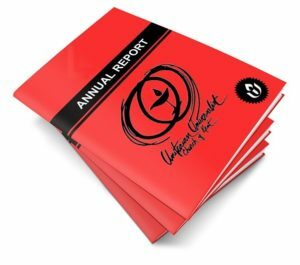 Annual reports are due on or before April 10 — all reports will be included in the Annual Report to the Congregation. The Annual Report will be published by April 20, thirty days prior to the Annual Meeting of the Congregation in accordance with our bylaws. Reports can be submitted to MaryBeth at [email protected]. If you have any questions, please contact MaryBeth by email or calling 330.673.4247.